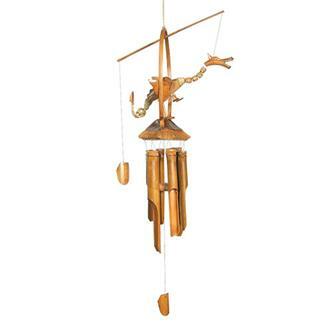 This section houses our wide variety of wind chimes. 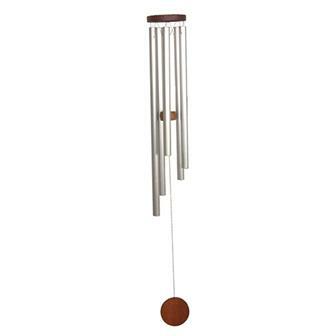 We stock everything from top quality metal dreamchimes to classic bamboo. Try something a little unusual with our range of animal bamboo chimes with birds and dragons or check out our beautifully coloured suncatcher chimes. Great in any sunny window! 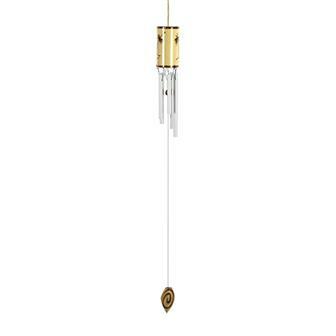 Great sounding bamboo windchime, perfect for hanging in a tree or from a wall in the garden. 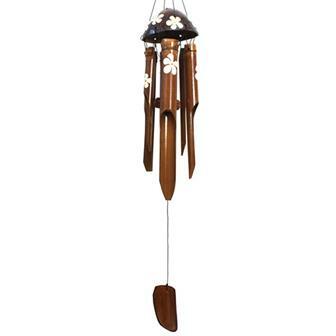 This windchime has been attractively embellished with beautiful hand painted frangipani flowers. 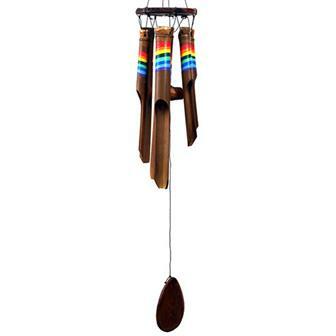 A colourful variation on our standard windchimes, each wooden chime features a handpainted vivid rainbow. Great for hanging in the garden! 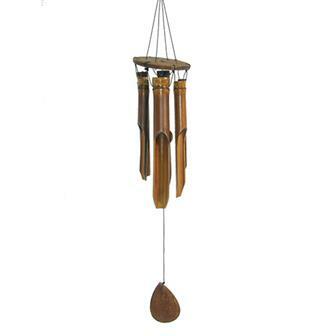 Great sounding bamboo windchime, perfect for hanging in a tree or from a wall in the garden. 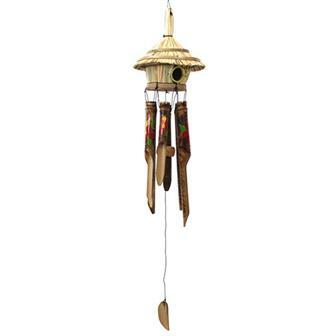 This windchime has been given a miniature traditional rice padi hat. 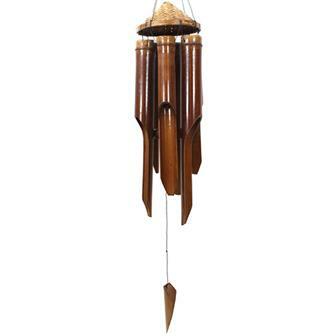 A lovely set of bamboo windchimes adorned with a tiki style hut at the top. Perfect for hanging in the garden to fill the area with jungly tones! 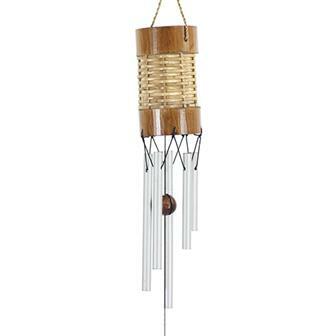 Our most modest windchime is made almost entirely from bamboo with four varying sized chimes. 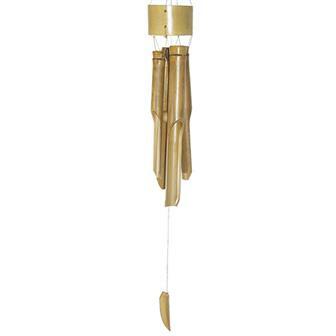 Elegant and effective little windchime with a tubular body made from a bamboo slices and tightly woven rattan, it's hung with five hollow metal chimes and a wooden bead striker. 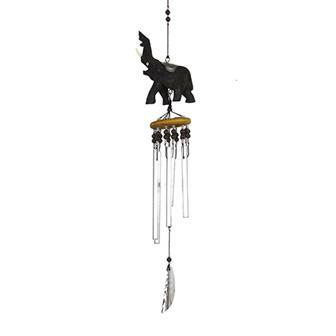 Cute rustic carved festival elephant windchime with six metal chimes strung with beads and wonderful metal leaf shaped clanger. 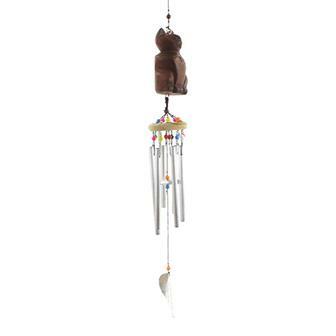 Sweet little carved acacia wood cat with great sounding hollow metal chimes all tied together with beads and a shaped metal leaf clanger. 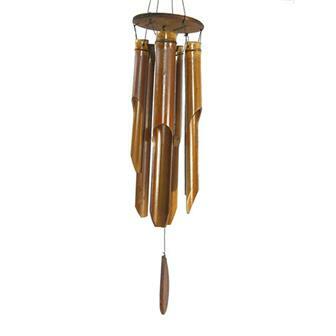 Cheery little windchime with hollow metal chimes, suspended on a length of varnished bamboo with a pyrography design of a palm tree. 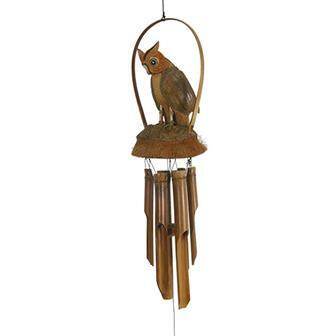 Decorated with a delightful bird sitting on a coconut shell, these lovely large windchimes are handmade in Indonesia from fast growing, sustainable bamboo. As the wind blows, the bevelled sections knock together and against the central wooden striker creating a gentle, pleasing tone. 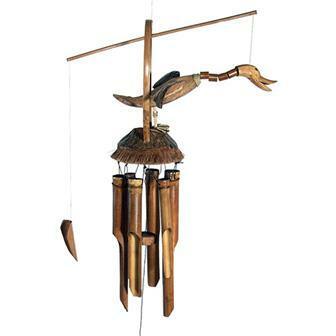 Decorated with a ferocious dragon sitting on a coconut shell, these lovely large windchimes are handmade in Indonesia from fast growing, sustainable bamboo. Perfect for hanging in the garden. 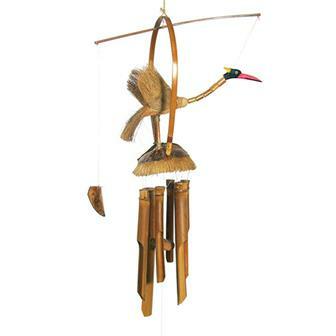 Decorated with a delightful duck perched on a coconut shell, these lovely large windchimes are handmade in Indonesia from fast growing, sustainable bamboo. As the wind blows, the bevelled sections knock together and against the central wooden striker creating a gentle, pleasing tone. There is also a windcatcher connected to the duck so that as the wind blows, the bird nods it's head. Perfect for hanging in the garden. Wise owl windchime, the artists that make these windchimes use all parts of the coconut including the fibres to make ingenious sculptures. 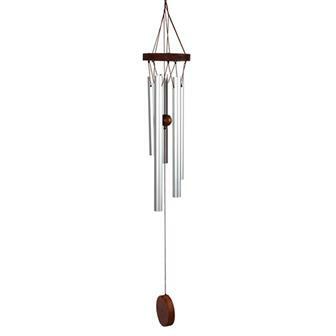 Features six long simple bamboo chimes. 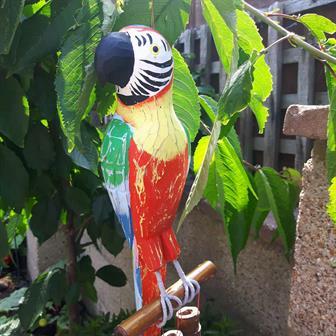 Wonderful bright parrot design windchime, consists of a hand carved wooden Macaw parrot perched upon on a construction of vanished bamboo chimes for maximum tropical vibes. 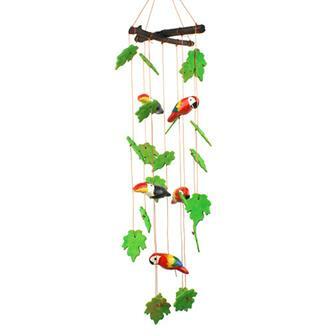 These wonderful Peruvian ceramic mobiles feature brightly painted toucans, parrots and foliage. Perfect for adding a touch of the jungle to any room! 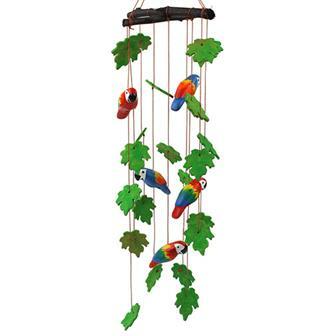 These beautiful handmade mobiles feature wonderfully colourful little parrots in amongst the green foliage. Made in Peru by skilled potters, these ceramic hangings add a jungle vibe to any room!